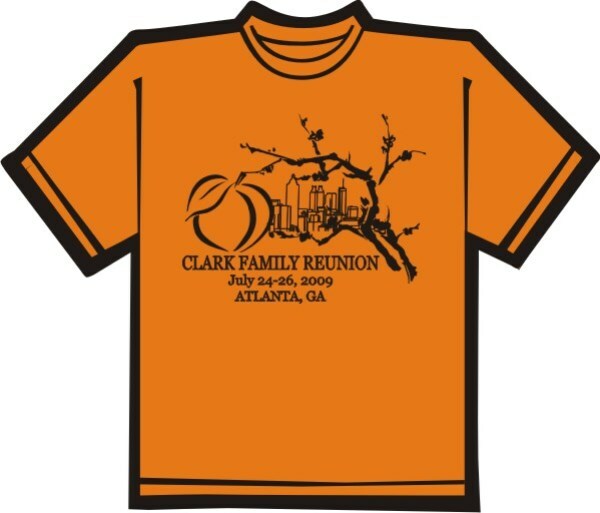 Digitally printed t-shirts are the perfect item for family reunion fun. 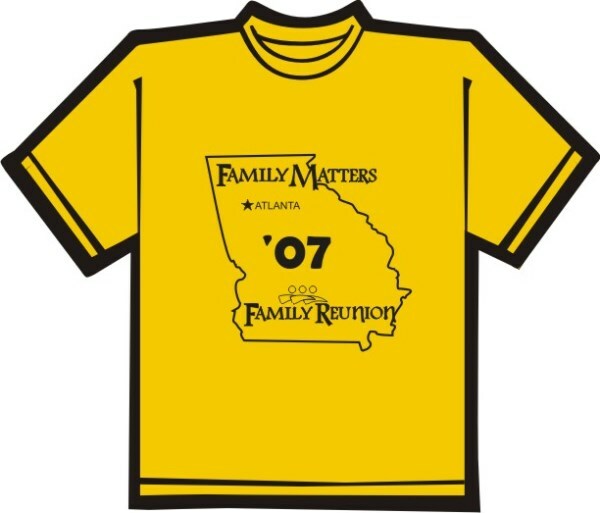 You can create a family t-shirt that can include family photos and names to make your next family reunion a very special and memorable event. 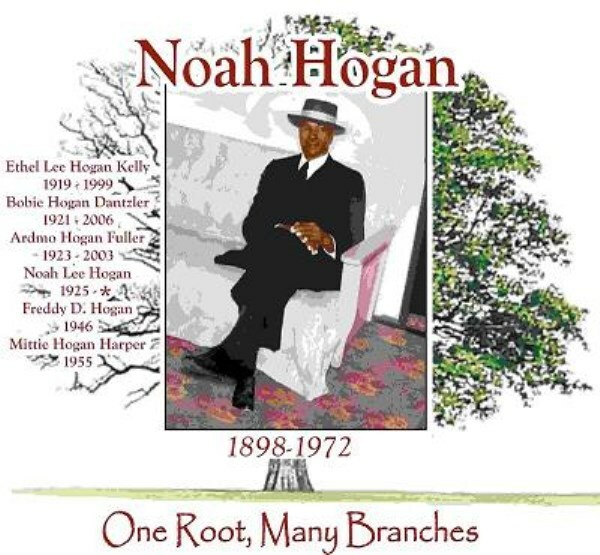 We can size the design to fit every family member no matter how young or old, big or small. We have sizes from 6XL to 2T so everyone will have a tee shirt that fits perfectly. 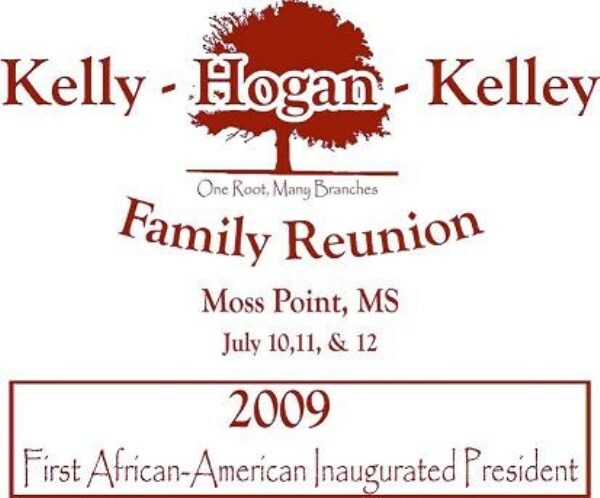 Family is everything, so make your memories today, we can help preserve them for years to come.